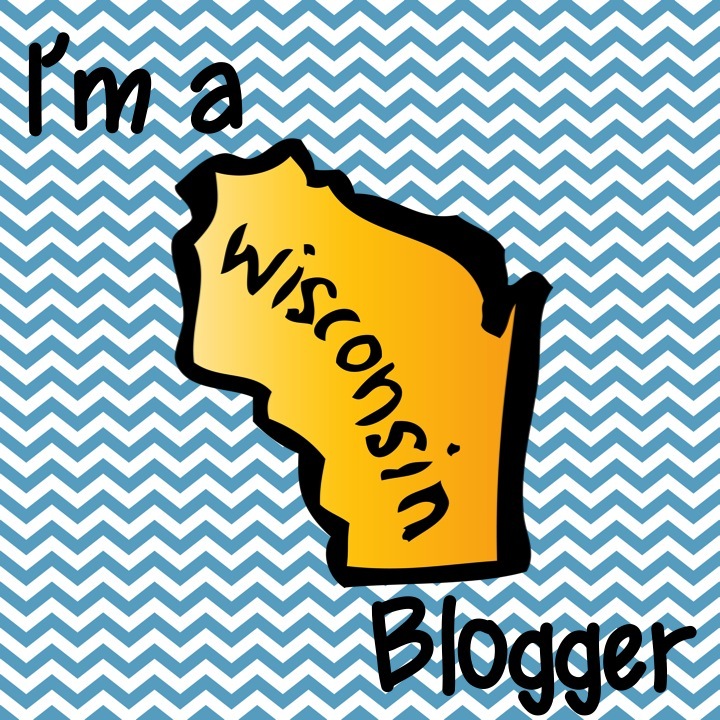 It's week three of the Golden Archer Awards! 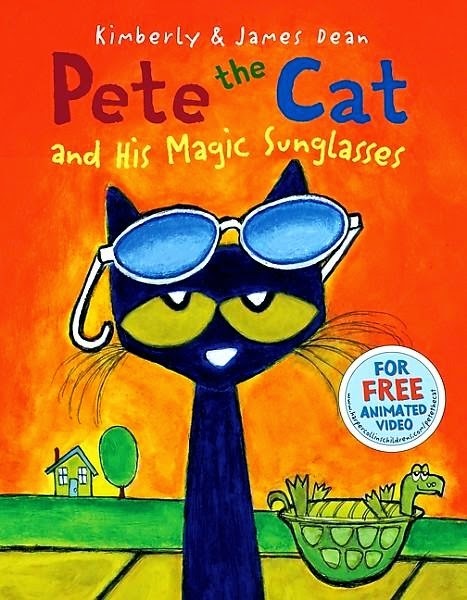 We read the much anticipated book Pete the Cat and his Magic Sunglasses by Kimberly and James Dean this week. Students are very familiar with Pete the Cat so they couldn't wait to hear this story. My perception was that they were not as impressed as they thought they would be but they did still like the story. 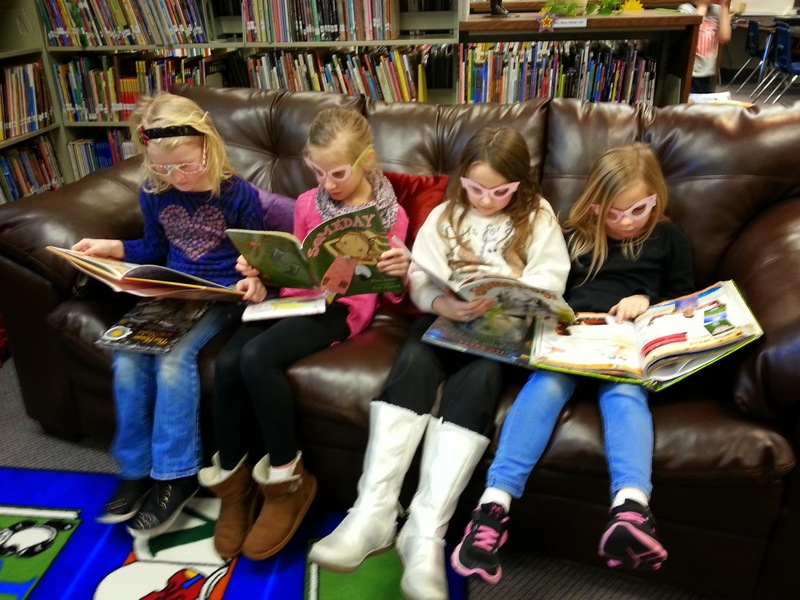 After reading this one, we made our own magic sunglasses! I used this fabulous template from Picklebums. Check out these cool cats!